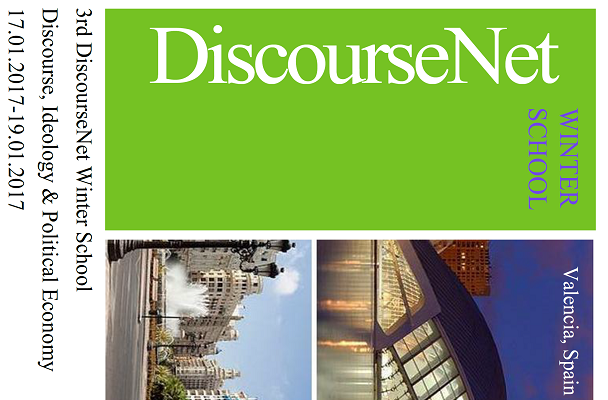 With an introductory workshop on political economy and discourse analysis by Amelie Kutter and Jens Maesse. 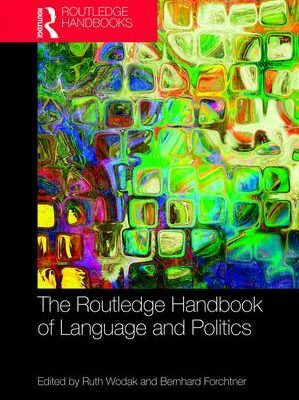 Ruth Wodak presented her new book 'The politics of fear: what right-wing populist discourses mean' in Amelie Kutter's class 'Forschungssalon Diskursanalyse'. 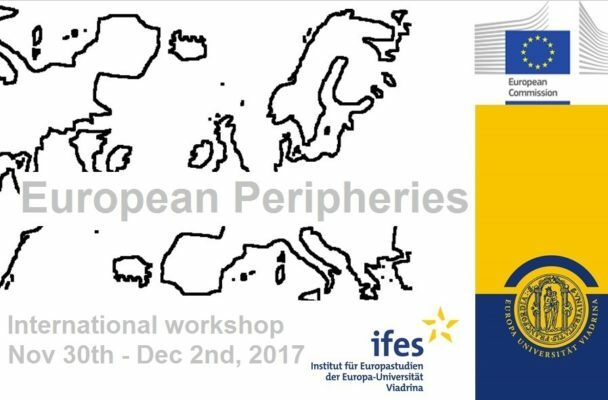 International author workshop organised by Dr Benedetta Voltolini at the Centre d’etudes europeennes, Sciences Po Paris on December 7th-8th, 2017, with a paper by Amelie Kutter on ‘Perpetuating austerity: narratives of the Eurozone crisis’. Lecture given by Amelie Kutter on June 13th, 2017, in the frames of the MA Class ‘European integration in times of crisis’ and the ‘Borderland Studies’ Track of the Viadrina Summer School. 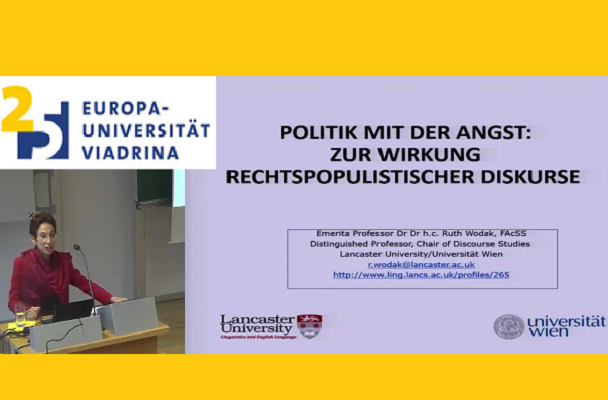 Talk given by Amelie Kutter at the research colloquium of the Institut of Political Science at the University of Tübingen, 2th Nov 2016. Talk given by Amelie Kutter at the workshop ‘Komplexe Grenzen: Dimensionen, Dynamiken, Technologien’ organised by the group ‘Grenztheorien’ at the European University Viadrina, 3-4th November, 2016. Amelie Kutter is assistant professor at the Masters of European Studies at European University Viadrina in Frankfurt (Oder). elcome to my website. I am an assistant professor at the European University of Viadrina in Frankfurt (Oder), where I teach European politics and discourse studies. I hold a PhD (Viadrina) and a MA (FU Berlin) in political science and a BA in political and Slavic studies (TU Dresden). 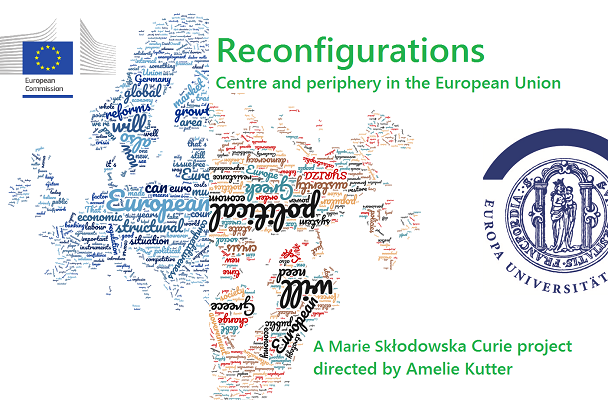 I am directing a project on the reconfiguration of centre and periphery in the European Union within the framework of a Marie Curie grant funded by the European Commission. I am happy to supervise MA dissertations that deal with European integration, international relations, political economy, transnational communication, and discourse studies.